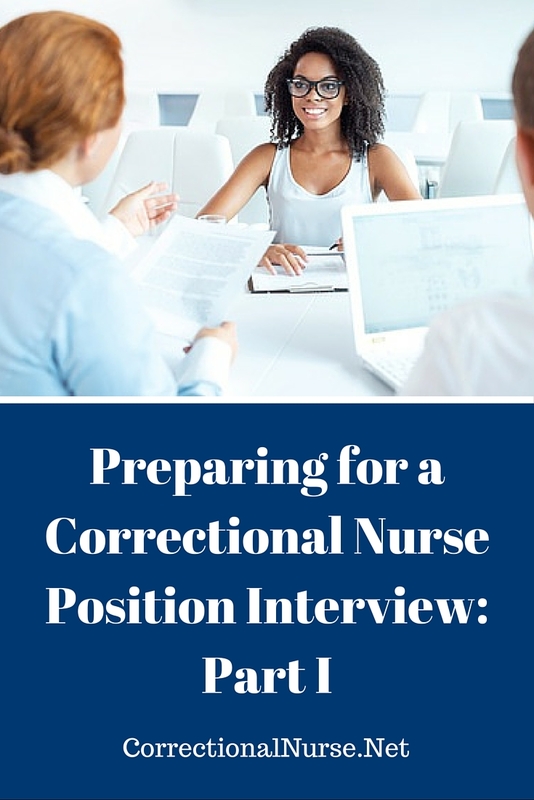 Preparing for an interview for a correctional nursing position includes developing honest and thoughtful answers to potential interview questions. If this is your first correctional experience, it may be difficult to know what questions are commonly asked and also difficult to spontaneously respond to unfamiliar areas of questioning. 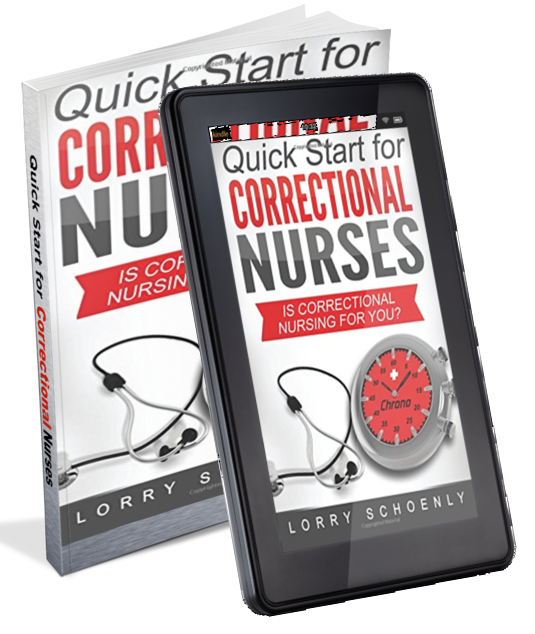 This post is Part I of a three-part series on potential correctional nurse interview questions. Find more posts about interviewing HERE. The interviewer is likely to ask about why you are applying to work in a correctional setting. Think through your motivation for the position and develop an honest and positive response to questions like these. Why do you want to work in a correctional facility? Develop some positive and constructive answers to this question. Some possibilities might be enjoying a challenge, desiring to work in a close-knit team, enjoying variety in the type of care delivered and making an impact on a needy and disadvantaged population. 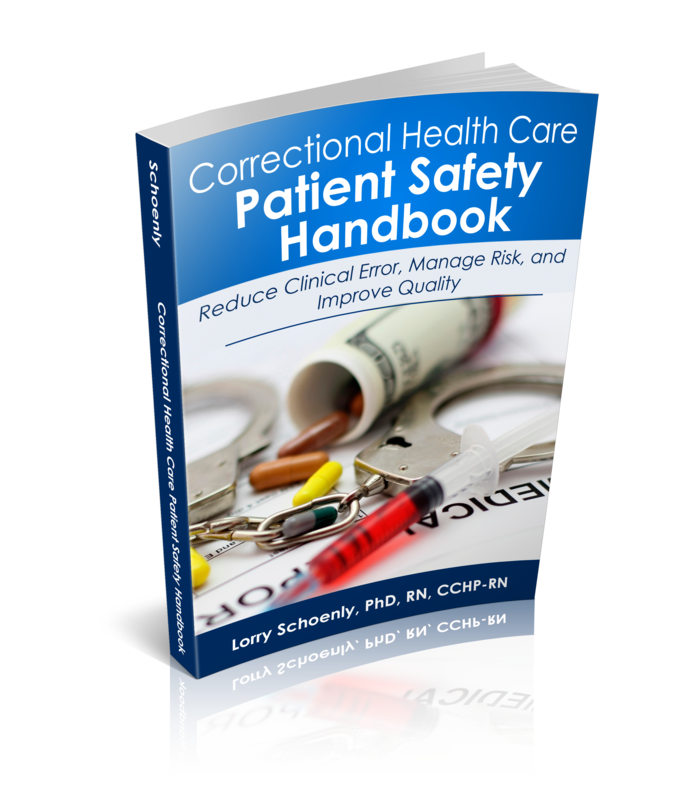 As correctional health care is based on public health principles, an interest in public health can also be included in your answer. Choose one or two reasons and develop a 3-4 sentence response. How do you feel about providing care for inmates? This is a good question to ponder before you apply for a position in corrections. The environment is challenging and you want to be sure there is a good match. 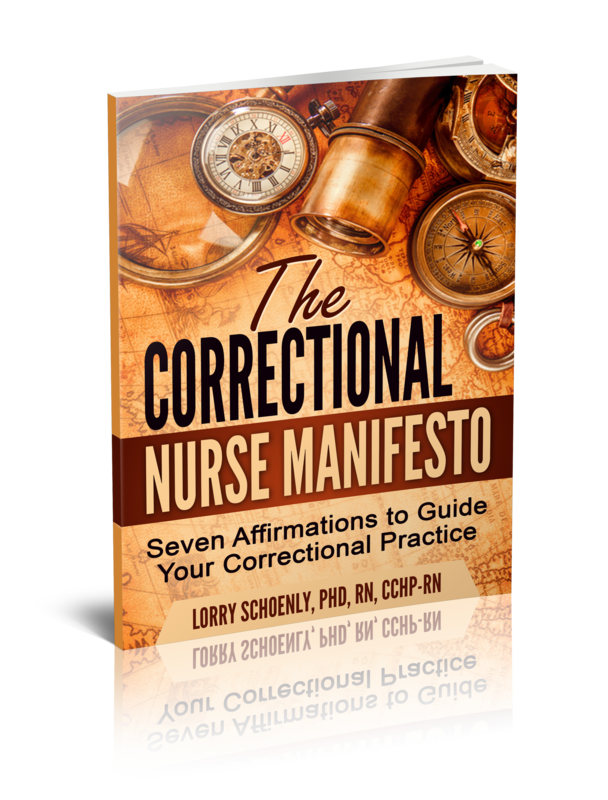 Many who thrive in the corrections specialty consider their role in caring for the disadvantaged or their impact on public health. It is perfectly acceptable to share that you are a bit nervous about working behind bars. Your interviewer will expect a bit of anxiety but, if you are immobilized by fear and apprehension, this setting is not for you. 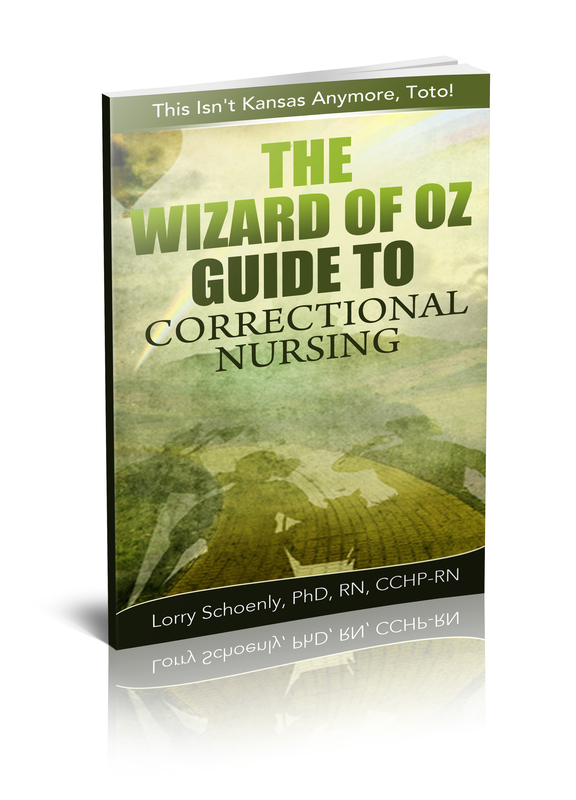 Describe your background in nursing and how this will complement the duties for a correctional nurse. 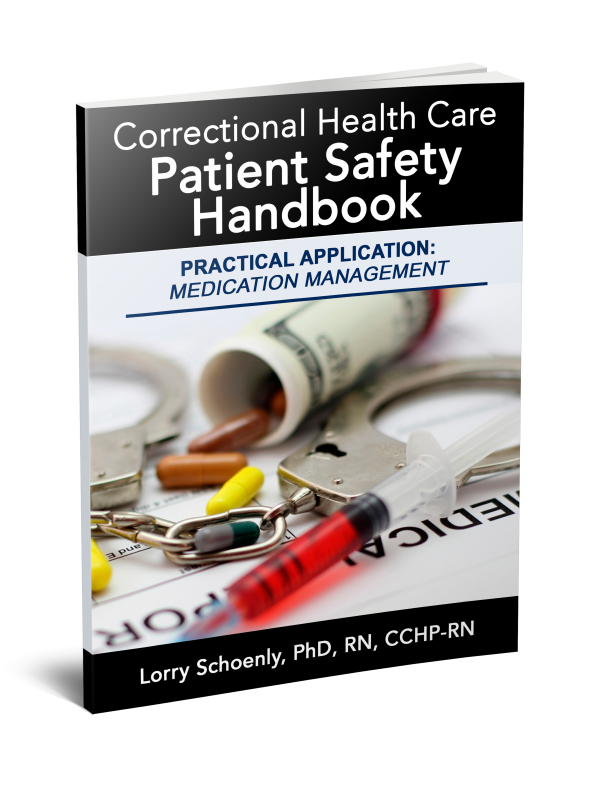 Working in corrections involves medication administration, patient teaching, ambulatory care visits, emergency response, therapeutic communication and dealing with behavior and psychiatric issues. 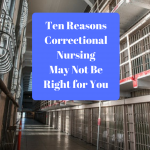 Think carefully through your past nursing experiences and have a story or two to share about your background that highlights one or more of these areas. Manipulative behavior is very common among the inmate population. What are some nursing skills that are helpful in dealing with this behavior? 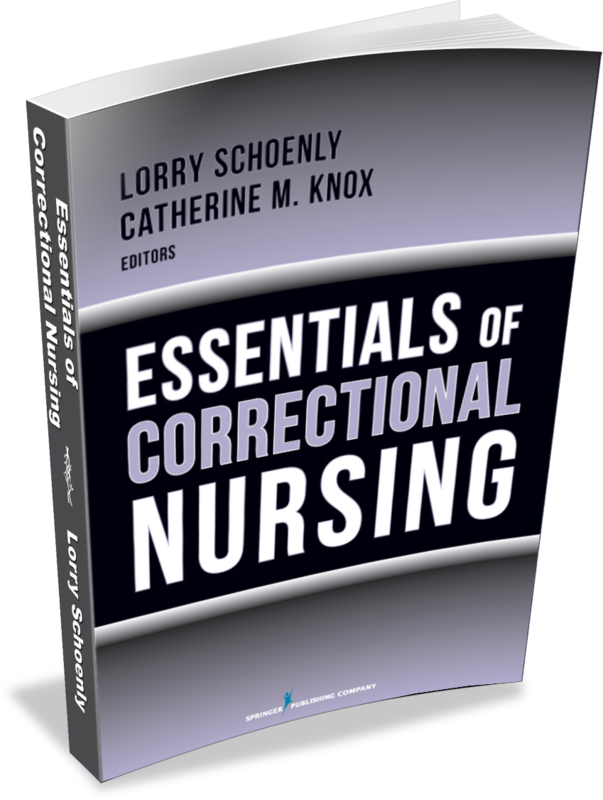 Correctional nurses must be able to deliver necessary nursing care and remain objective in evaluating symptoms and patient concerns. Ponder any prior patient situations where you handled manipulation to provide an example. Key nursing actions to minimize manipulation are to set clear and firm limits and to let the patient know that that you know and follow security rules. What would you do if an inmate asked you for a favor? What if an inmate gives you a letter to mail on the outside? 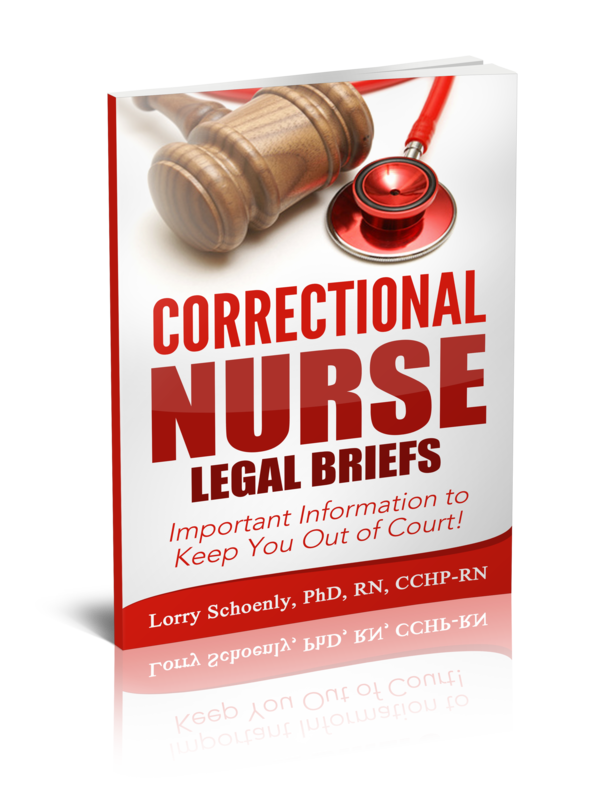 Incarcerated patients may attempt to use the nurse-patient relationship to circumvent facility rules. Like the response for manipulative behavior, the nurse needs to be firm, fair, and consistent. The response to a request for a favor such as mailing a letter (which is completely against security policy) is to identify that the request is inappropriate and guide the conversation back to the health issue at hand. A single request may be boundary checking on the part of the inmate. Continual requests for favors should be reported to your supervisor. 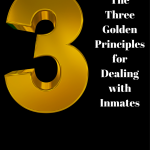 While potential employees will not be expected to know all facility rules during the interview, awareness that even the most banal inmate request might not be allowed in prison needs to be acknowledged. 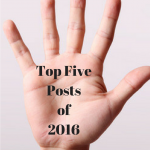 How do you maintain boundaries with manipulative patients? 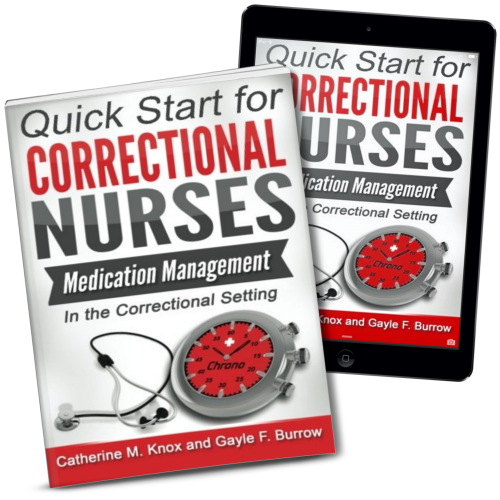 Do some reading about manipulative behavior and professional nursing boundaries. Develop ideas for responding to this behavior from inmates – it is pervasive. Generally, combat manipulative behavior by being alert to it and responding in a firm, fair, and consistent manner. Also, treat all inmate-patients with professional respect. 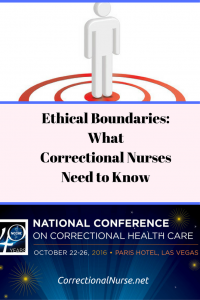 Discuss the importance of staying within the zone of helpfulness in the nurse-patient relationship and avoiding straying into a personal relationship. 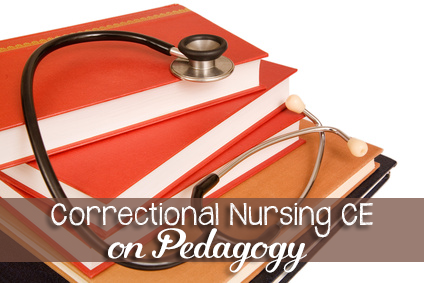 Acknowledge that correctional nurses must be ever mindful of professional practice boundaries. What would you do if, while administering medications the patient throws the pills and water back at you? What questions have you been asked during a correctional nurse position interview? Share your experiences in the comment section of this post.